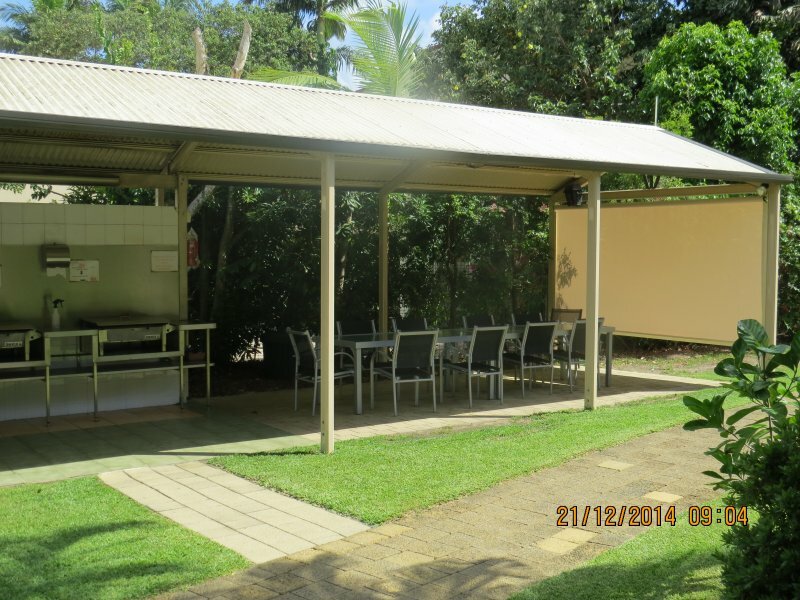 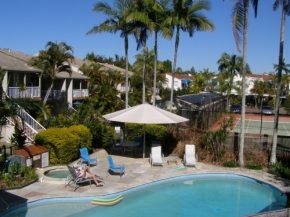 Looking for Noosaville resorts for your next holiday? 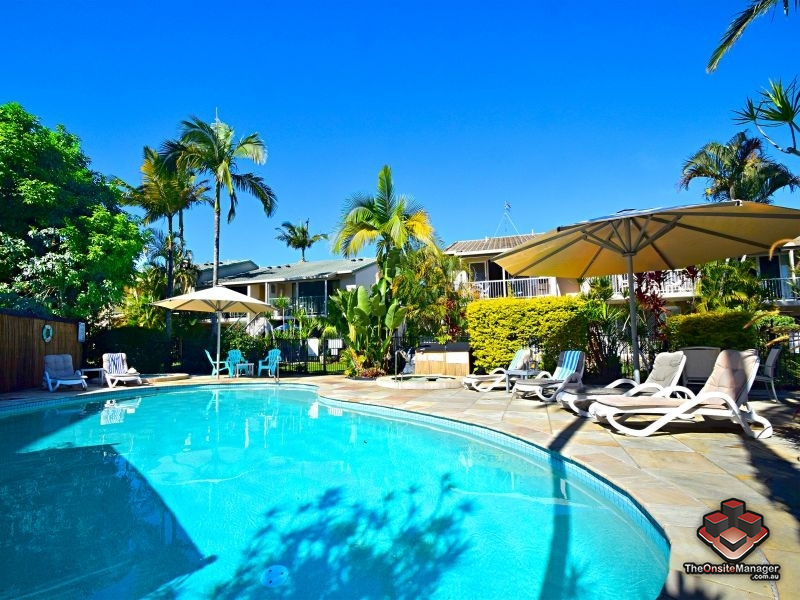 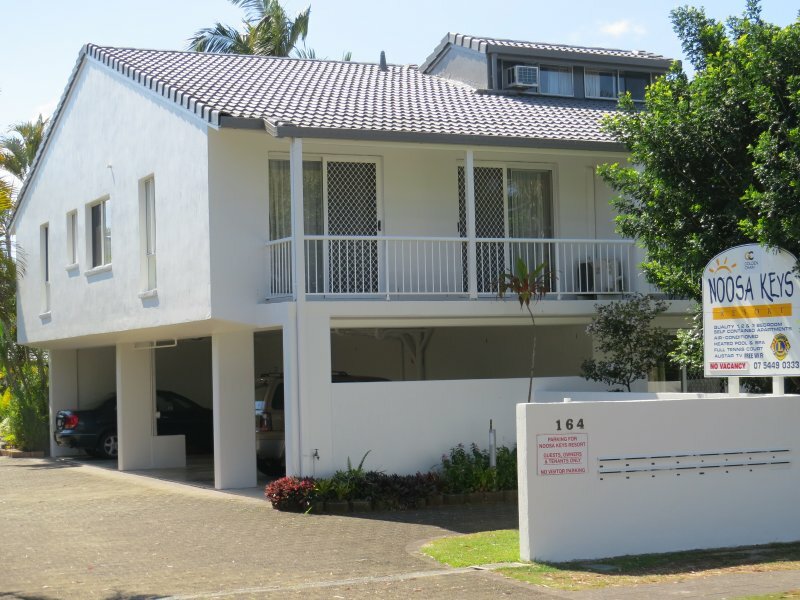 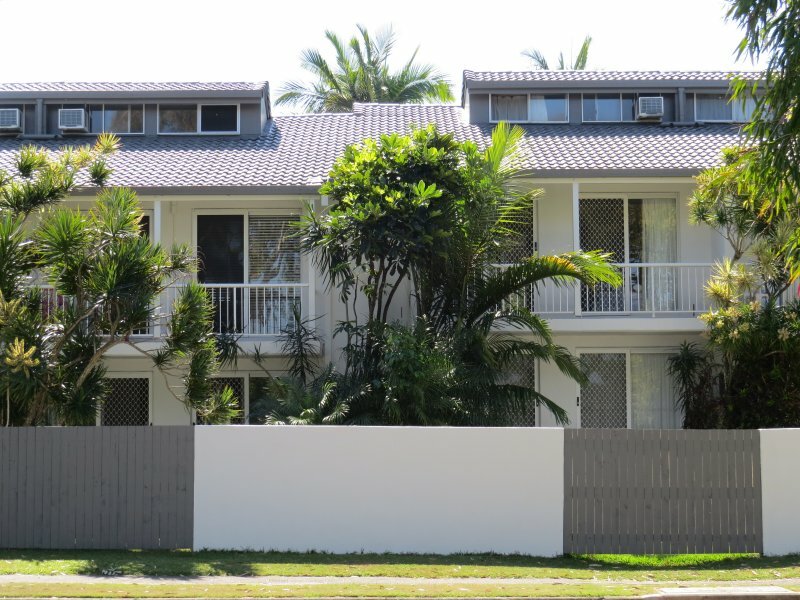 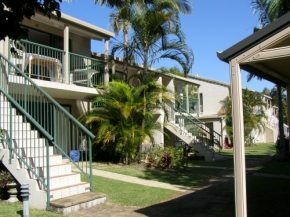 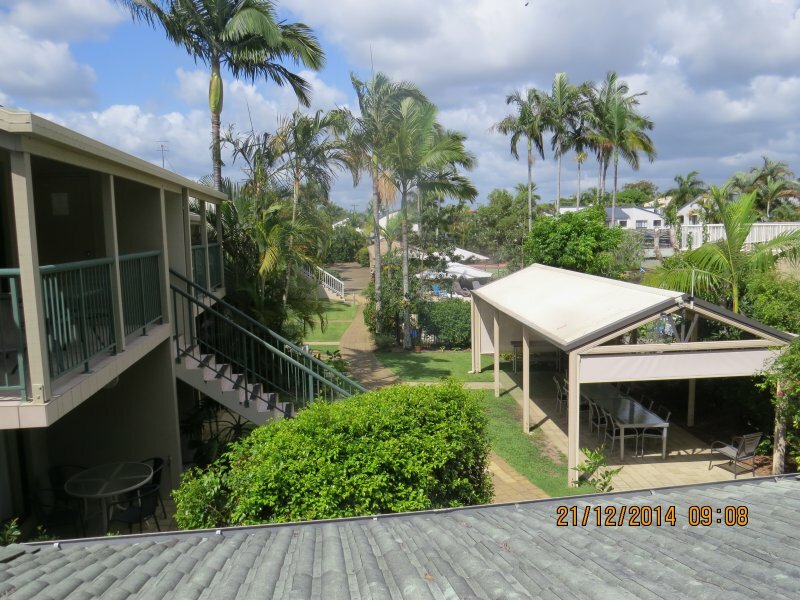 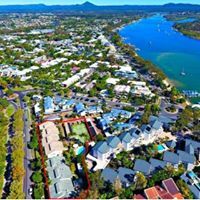 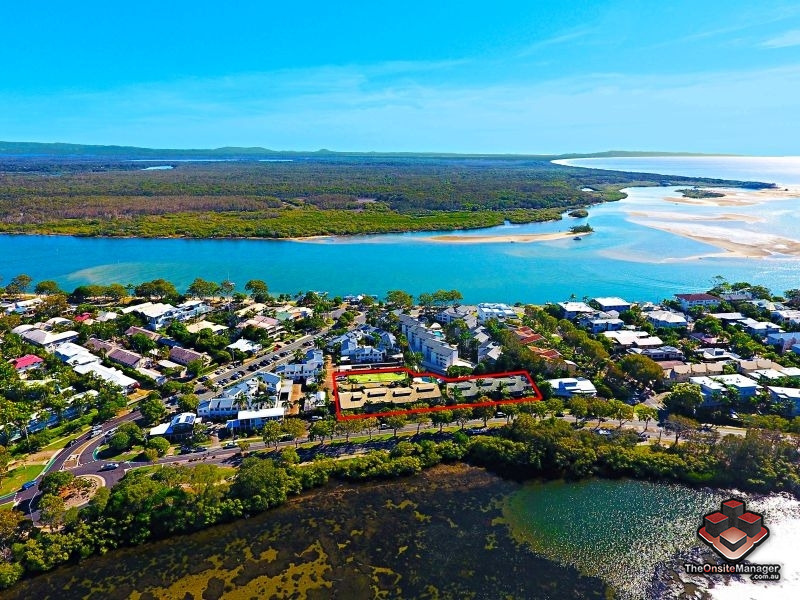 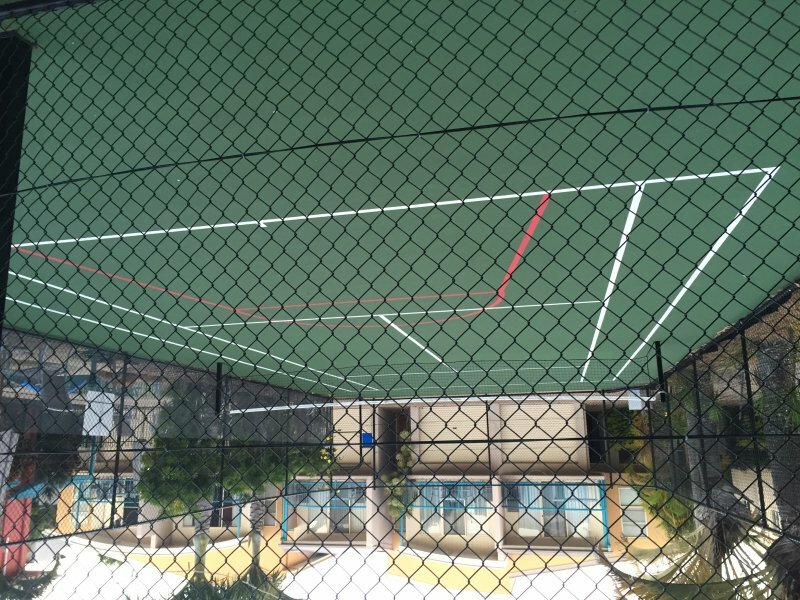 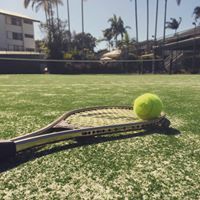 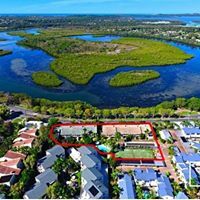 Noosa Keys Resort is situated in an ideal location and surrounded by natural beauty, providing you with the best rates, cleanest rooms and friendliest service. 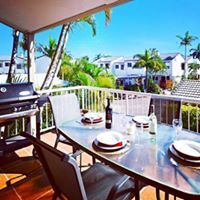 If you have any questions or feedback we would love to hear from you, you can call or email us using the contact details below.